Today is the fortieth anniversary of the US-backed military coup in Chile, which overthrew the left-leaning government of Salvador Allende and ushered in the brutal rule of General Augusto Pinochet. 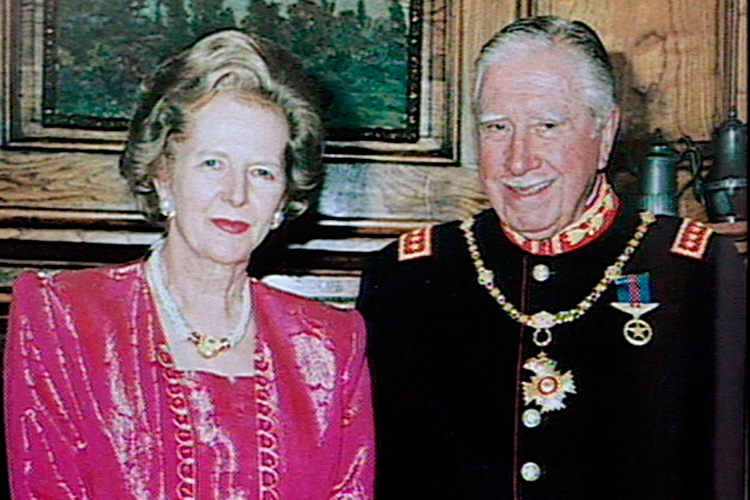 The suffering endured by opponents of the junta in the years that followed has been well documented, but despite this Pinochet escaped justice, thanks to his friends in the West. Still, it’s heartening to know that workers in this country were on the right side, even if the government was not; while Pinochet was praised by the powerful for his early adoption of monetarist policies, weapons shipments to his regime were stopped by union action. Many Chilean refugees were welcomed into working-class communities and some remain here to this day – I count their children among my friends. The memory of that solidarity will continue to inspire long after the dictators are forgotten.